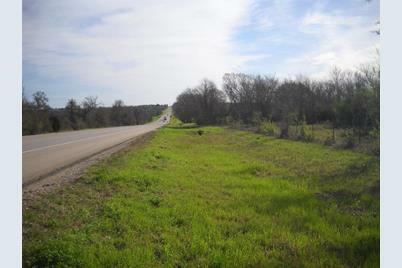 Driving Directions: HIGHWAY 105 WEST FROM MONTGOMERY TO PROPERTY ON THE LEFT JUST PAST GRIMES COUNTY LINE. 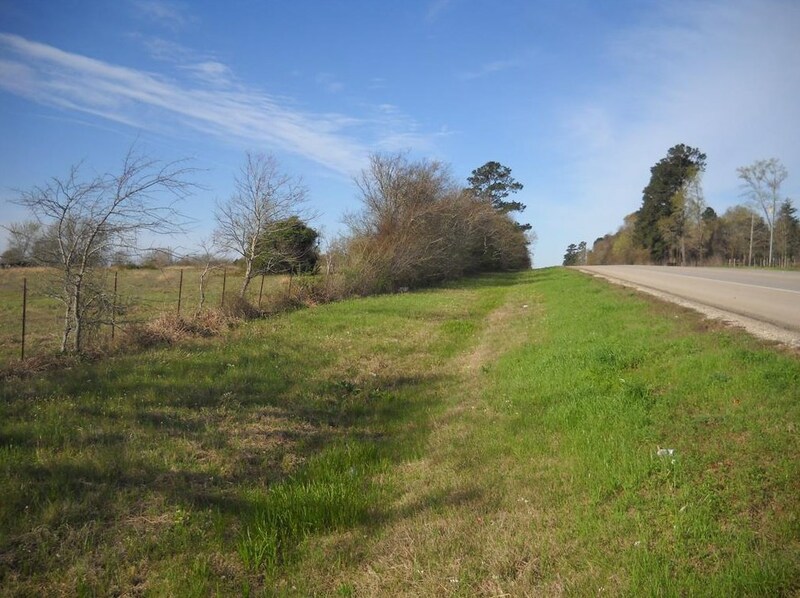 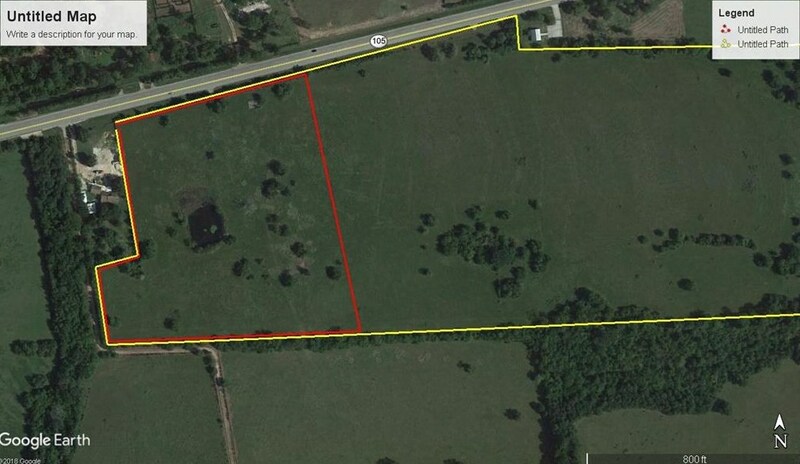 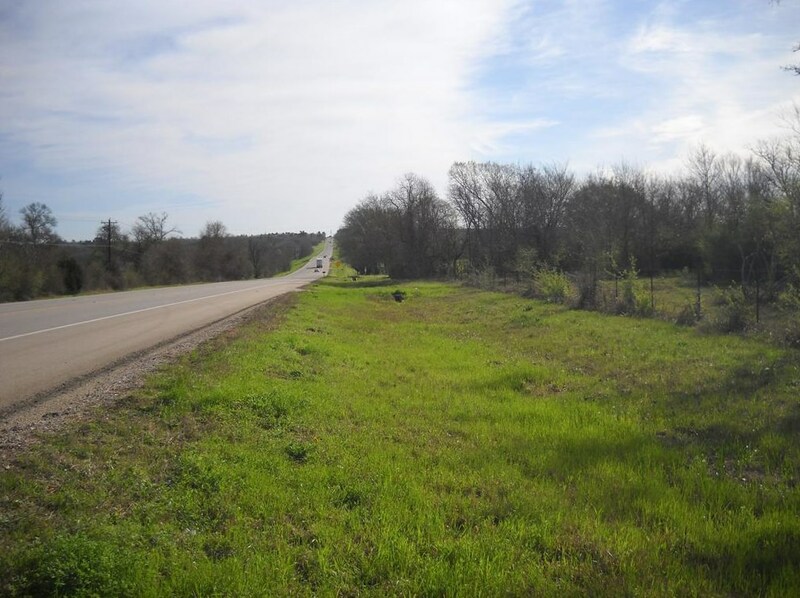 Listed by E.L. Free & Associates, Inc.
18250 Highway 105 E, Plantersville, TX 77363 (MLS# 90093313) is a Lots/Land property with a lot size of 53.31 acres. 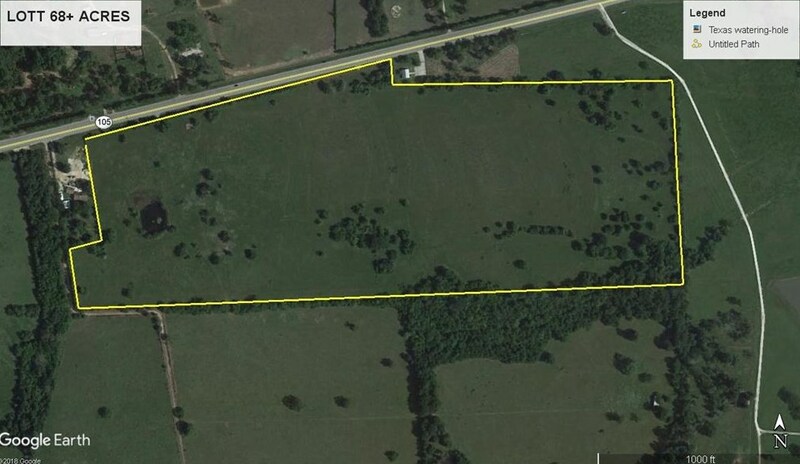 18250 Highway 105 E is currently listed for $1,865,850 and was received on March 05, 2018. 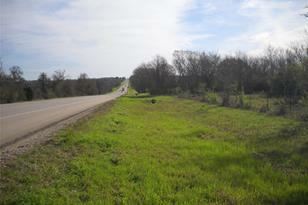 Want to learn more about 18250 Highway 105 E? 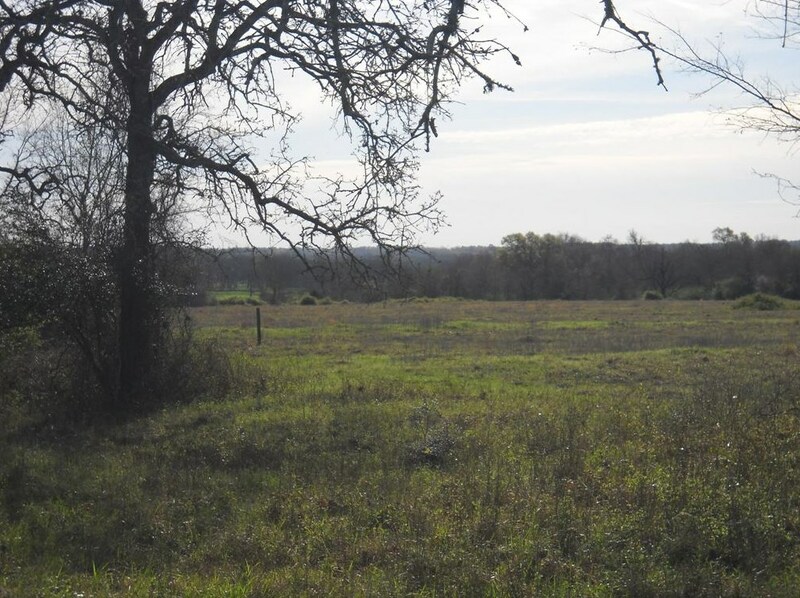 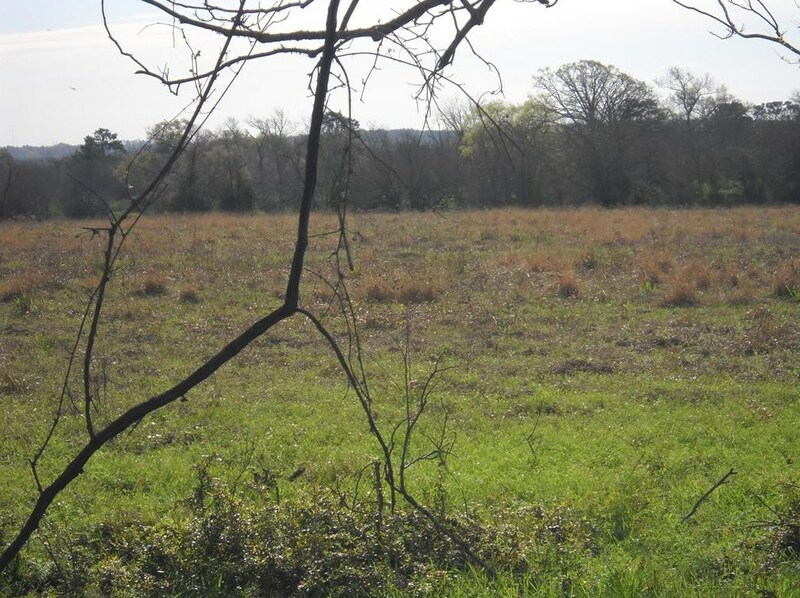 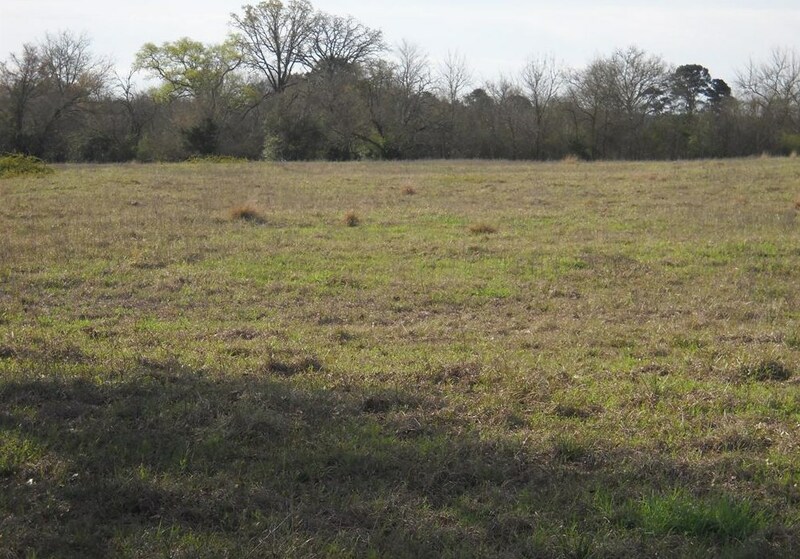 Do you have questions about finding other Lots/Land real estate for sale in Plantersville? 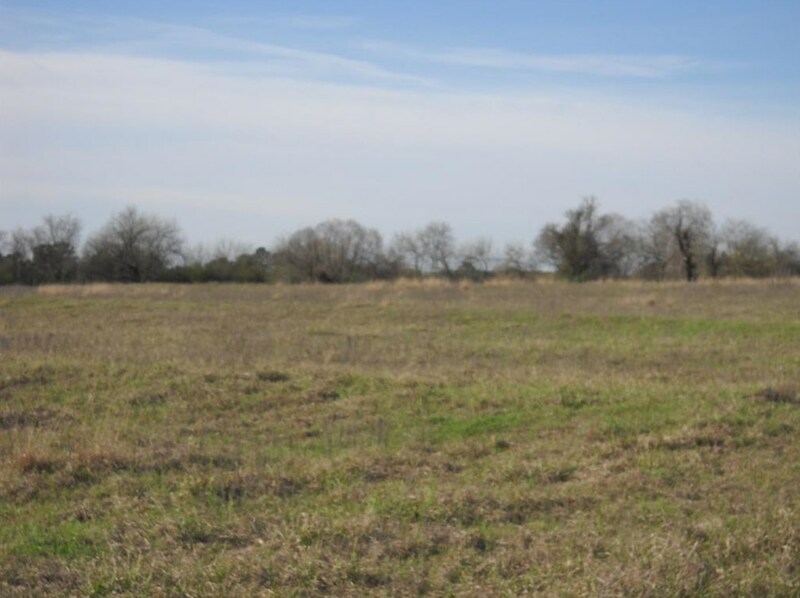 You can browse all Plantersville real estate or contact a Coldwell Banker agent to request more information.